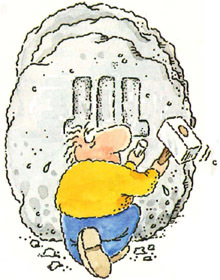 Atari – čriepky. Atari tidbits. 1. 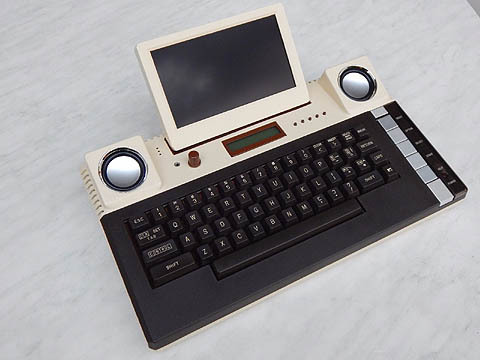 Computer Atari 130XE – ála rEVERz. 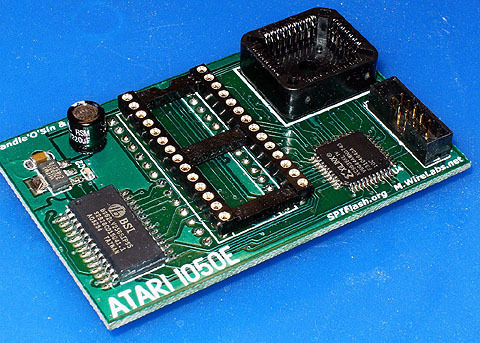 Atari 1050 – ICD US doubler. Part 5. História firmy ATARI.14.History of ATARI. † Samuel Frederick “ Ted “ Dabney Jr. (15.5. 1937 – 26.5.2018). † Ray Kassar (2.1.1928 – 10.12.2017). 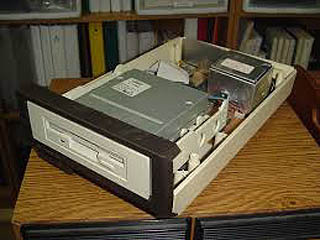 Atari XF551 – 3.5″ floppy drive. 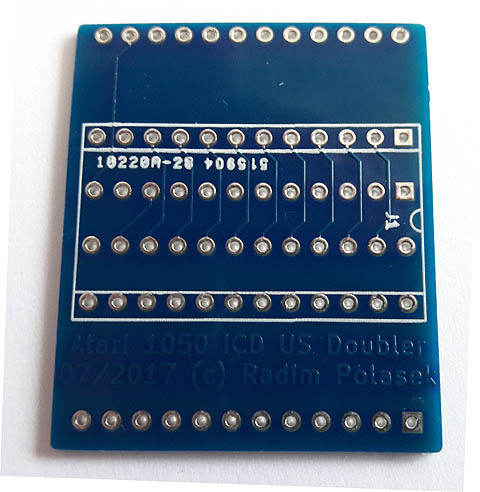 Atari 1050 – ICD US doubler. Part 4. 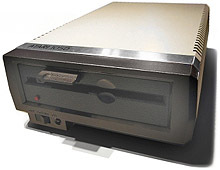 Atari 1050 – ICD US doubler. Part 3. Radim Polášek PCB. 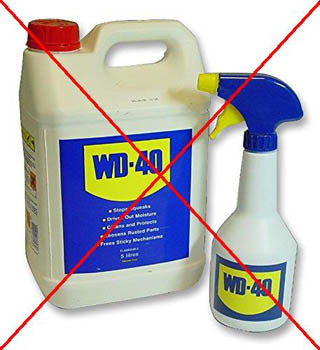 Floppy drive + WD-40 ? 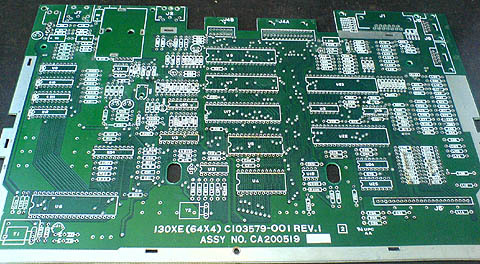 Atari 1050E – rozširujúca doska, expanding board.